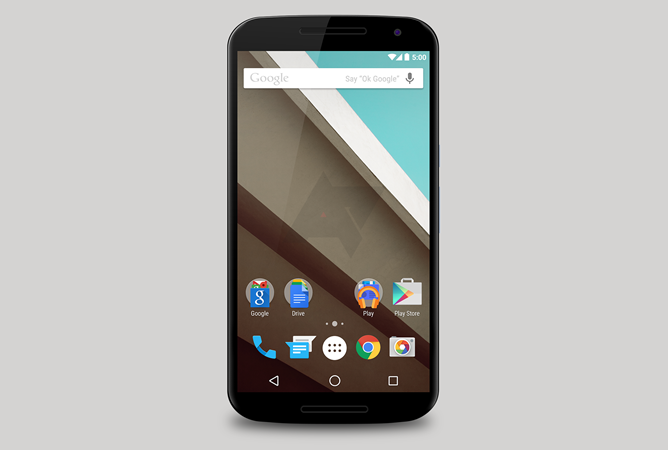 If stock OS’s are your thing, then you are most probably waiting for the next generation Nexus device. According to sources, Google will launch the Nexus 6 by the end of this year. We might even get to see it as early as October 15-16th when Google is expected to be holding an event. 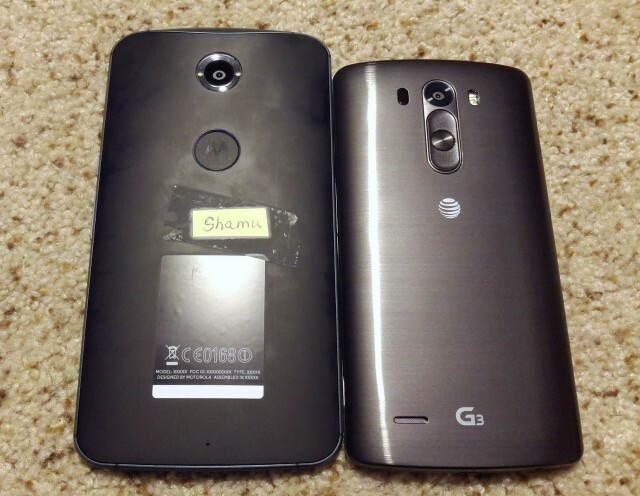 A Leaked image of the back of the device codenamed “Shamu” had been found hovering the web last week, but it resembles the back of the Moto X 2014 Edition, so we are not too sure. Though, we know that the next Nexus device is being made by Motorola and Google has confirmed that their next flagship device will be called “Nexus 6”. The device is said to have a 5.9 inch QHD display (2560 x 1440), a 13MP camera at the back with dual ring flash, two front facing speakers (similar to the Moto X), a 3200+mAh battery and the device is covered with an aluminum frame. The device is also rumored to have Motorola’s Turbo charge feature, which enables the device to last for around 8 hours on a 15 minute charge. The device will be running on Google’s upcoming Android L operating system, which is also expected to launch later this month. Android Police had made a render of the device which you can see above. The battery and the signal icons are now solid and do not have a break in them like the one found in the current KitKat (Android 4.4) version. This may not bode well for those who prefer devices with smaller screen sizes, as 5.9 inch is quite big. This is all the news we have so far about the device, What do you think about Google’s next flagship?